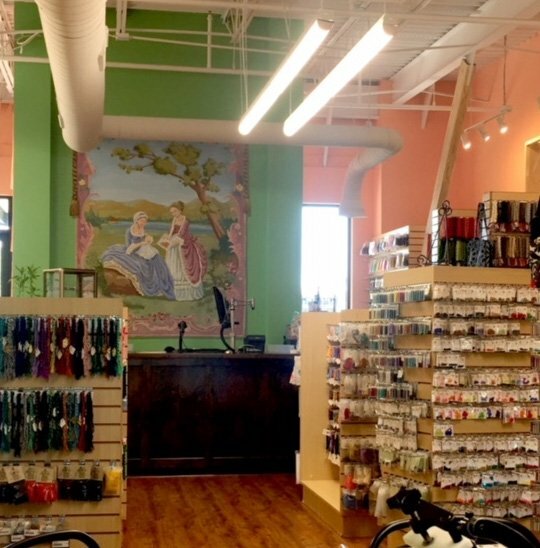 We have a very large selection of traditional, unique and hard to find threads. 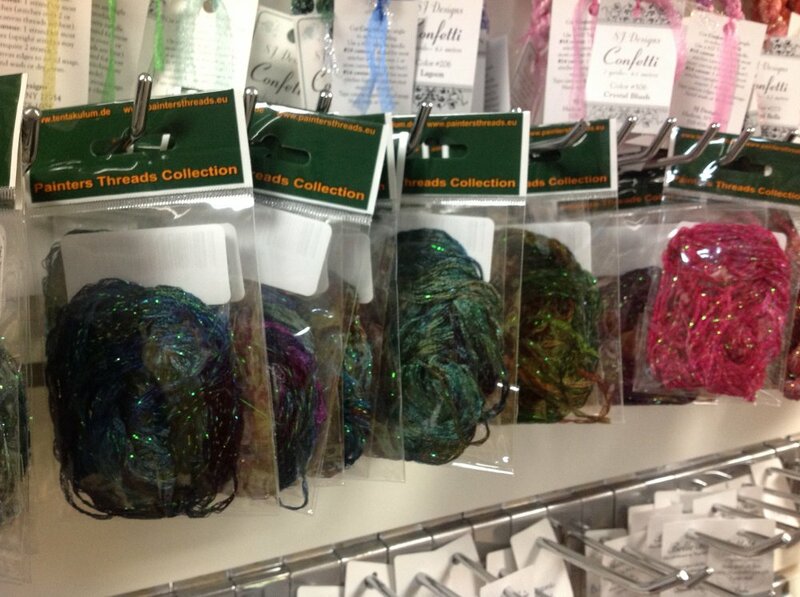 Stop by to see the wide assortment of threads. 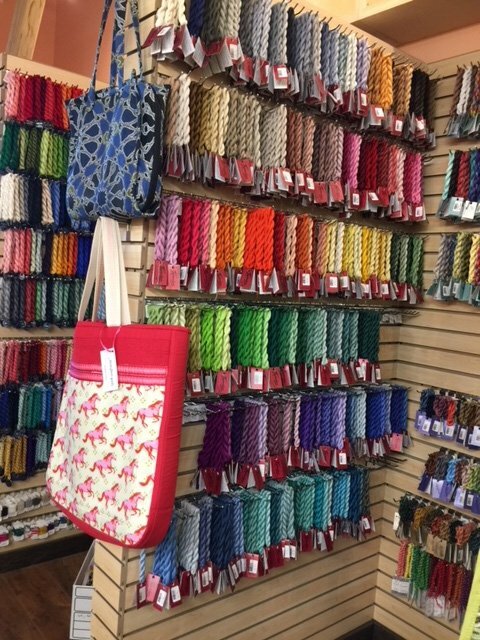 We have many styles, colors and textures of needlepoint threads. Prices vary by thread type. 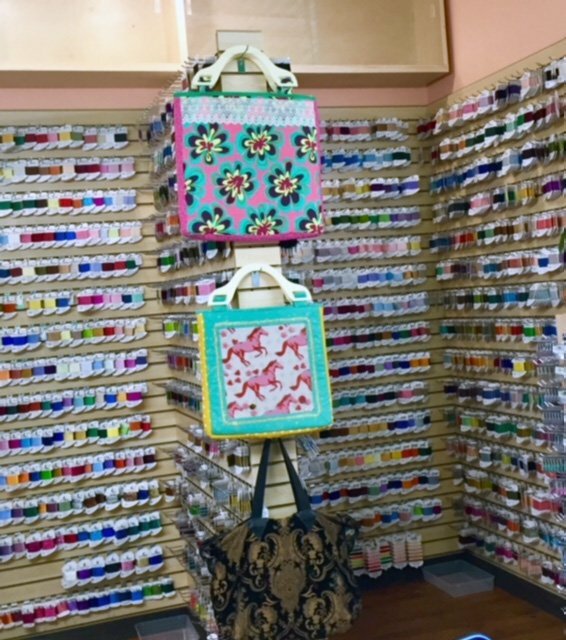 Many colors to choose from as well as different types and textures for your needlepoint artwork pieces. Contact shop 713-524-6942 for more information.